Do you know about the Americans with Disabilities Act and how it can protect qualified individuals with disabilities? Sudduth and Associates can educate you on your rights and how to protect you from being discriminated or retaliated against. Those among us who are disabled carry these burdens silently every day. Some disabilities are obvious, while others remain hidden. Regardless the struggle is the same. Those who suffer with disabilities face difficulties that most of us can never imagine. For example, if someone in a wheelchair faces the curb of a street or a staircase it could render a simple trip to the grocery store impossible whereas others would simply continue moving forward. Basic human dignity reaffirms the principle that those with disabilities are valuable and can make valuable contributions in the workplace. That immutable truth however long played an ignored role in the American workplace. Until the United States Congress recognized the problem and in 1990 passed Title I of The Americans with Disabilities Act (“ADA”) often regarding as one of the most sweeping and comprehensive reforms in the area of social justice since the Civil Rights Act of 1964. 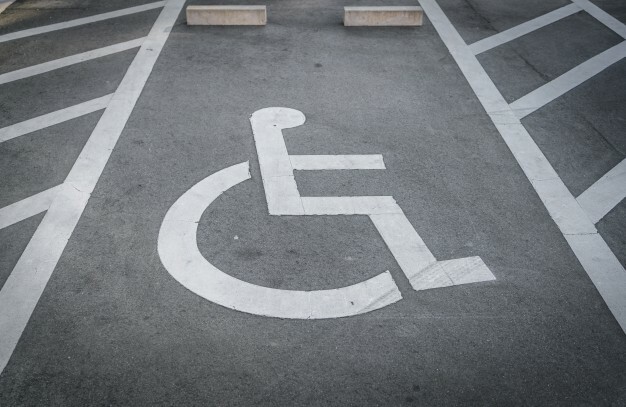 This law makes it illegal to discriminate against a qualified person with a disability in the private sector, and in state and local governments. The law also makes it illegal to retaliate against a person because the person complained about discrimination, filed a charge of discrimination, or participated in an employment discrimination investigation or lawsuit. The law also requires that employers reasonably accommodate the known physical or mental limitations of an otherwise qualified individual with a disability who is an applicant or employee, unless doing so would impose an undue hardship on the operation of the employer’s business. In 1997 the Louisiana Legislature re-organized most of the employment discrimination statutes into one consolidated location at La R.S. 32:301 et. seq. This Louisiana statute mirrors the federal law fairly closely. NOTE: Sections 501 & 505 of the Rehabilitation Act of 1973 extend these protections of the ADA to the Federal government as well. Therefore, under both State and Federal law a victim has a remedy that can include: back pay, benefits, reinstatement, attorney’s fees, court costs, and damages.